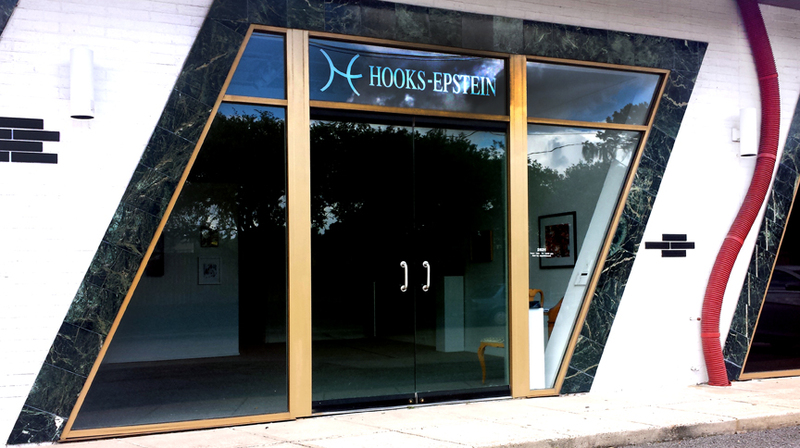 Founded in 1969, Hooks-Epstein Galleries, Inc. is one of Houston's longest running art galleries. Representing established, mid-career and emerging artists, the gallery pioneered the museum area. Along with a particular emphasis on works on paper, the gallery is also a resource for works in the secondary market. Hooks-Epstein Galleries is the only gallery specializing in fine art glass in this part of the country. The gallery's inventory includes such artists as Toots Zynsky, Alex Gabriel Bernstein, and Bertil Vallien, along with many other established glass artists. Since the gallery's founding, the gallery has mounted many exhibitions which received national and international acclaim. The gallery publishes catalogues which continue to be used as a source of information and has produced exhibitions which have traveled from the gallery to museums and other venues.